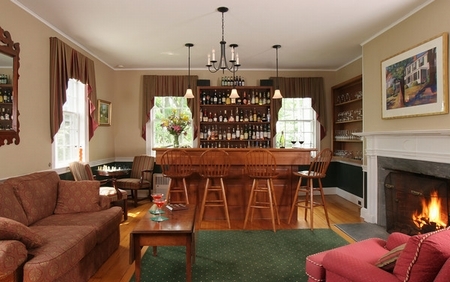 The Swift House Inn located in historic Middlebury Vermont. 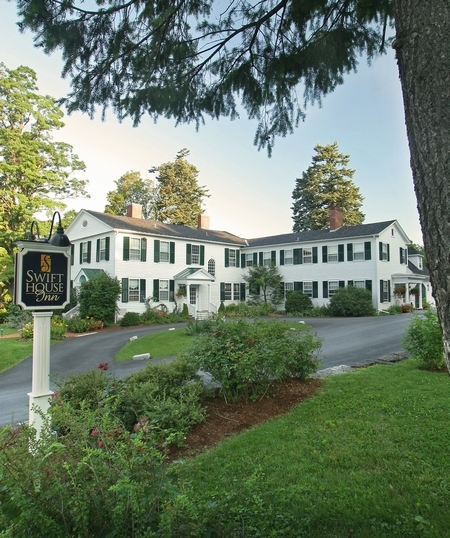 This 20-room full service Inn is a former governor's mansion and Middlebury's only classic Vermont Country Inn. 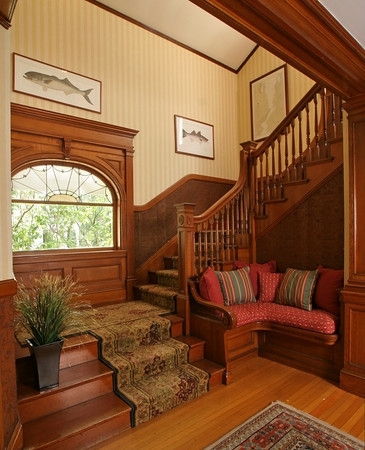 The Swift House offers the essence of New England warmth. 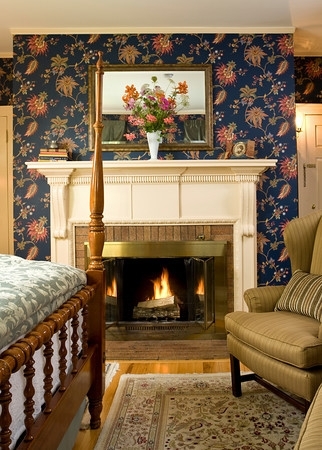 Inside candlelit dinners await and large, comfortable rooms offer modern amenities in period decor. Sip a glass of wine by the fire, or enjoy the sauna while the kids explore the garden or sled on a nearby hill. Enjoy complimentary 24 hour coffee service, cookies and Middlebury's only accommodation where a full breakfast is included! 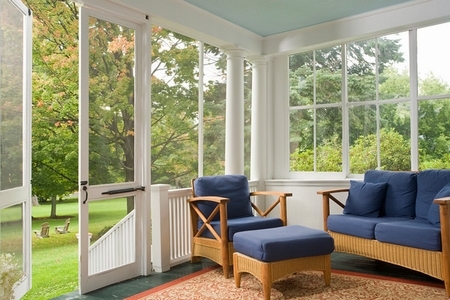 Every window frames a picture of country tranquility, yet shops, museums, and Middlebury College are a short walk away.